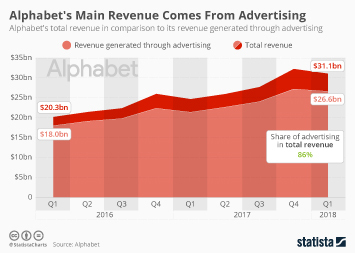 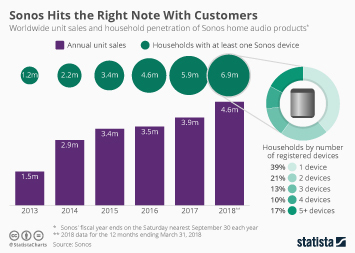 In the wake of the smartphone’s success, it seems like every other piece of technological equipment has smartened up in recent years. 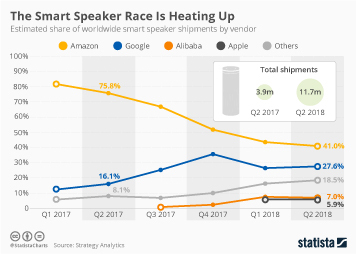 TVs, watches, speakers – all smart. 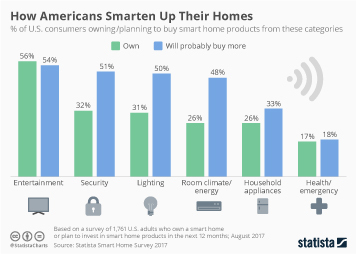 Even things as mundane as refrigerators or lightbulbs suddenly call themselves smart. 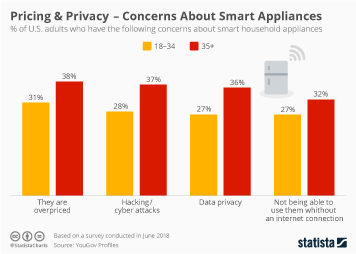 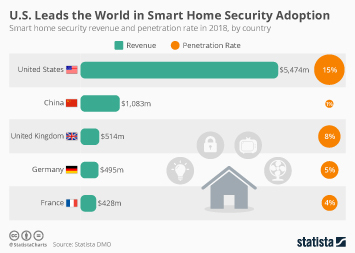 Of course in the case of technology “smart” is usually used synonymously with “somehow connected to the internet”, so we don’t have to worry about intelligent kitchen appliances plotting against us just yet. 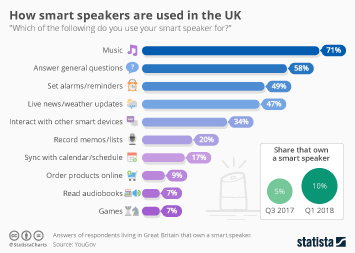 But how popular are smart devices really? 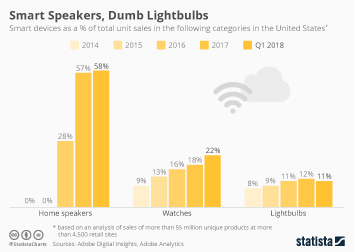 According to an Adobe Digital Insights analysis of Adobe Analytics data, it depends on the category. 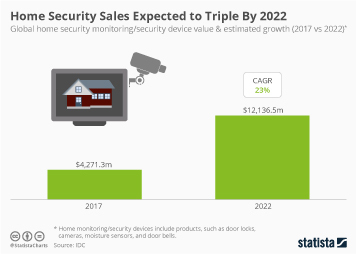 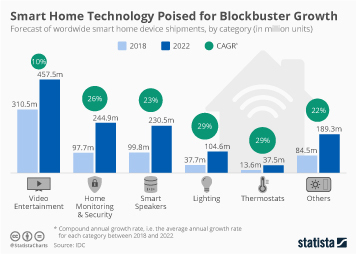 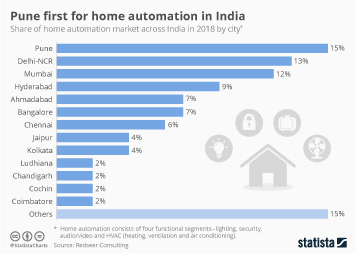 While 9 in 10 TVs sold in the United States in Q1 2018 were equipped with smart technology, smart lightbulbs or refrigerators are still the exception rather than the rule. 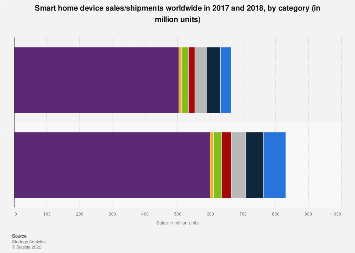 This chart shows the share of sales in different product categories accounted for by "smart" devices.